With more scope for experimenting with scale and composition, this 5 day course has been designed for those who have already made at least one head from life. Days one and two will be spent making 2 different heads, with the last three days focusing on a final head in more detail. 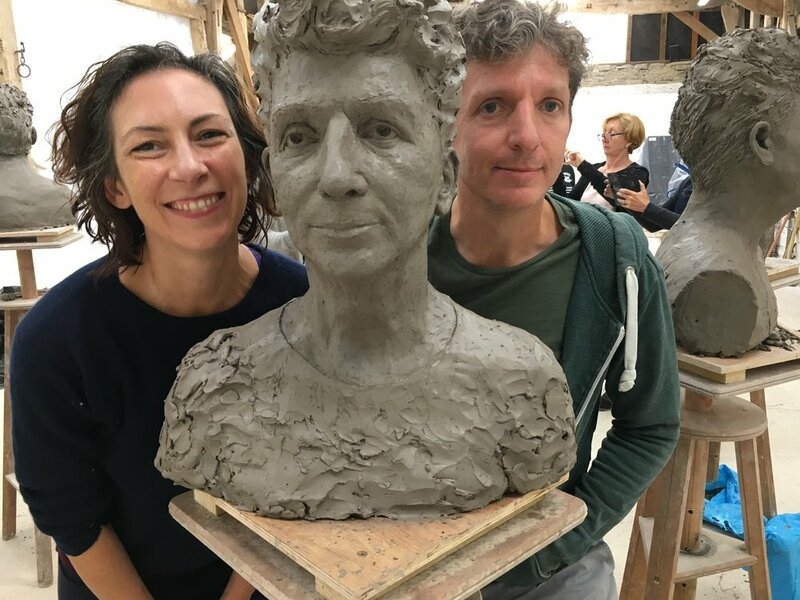 A course designed for those who have made at least one head from life in clay before, but also suitable for adventurous beginners!